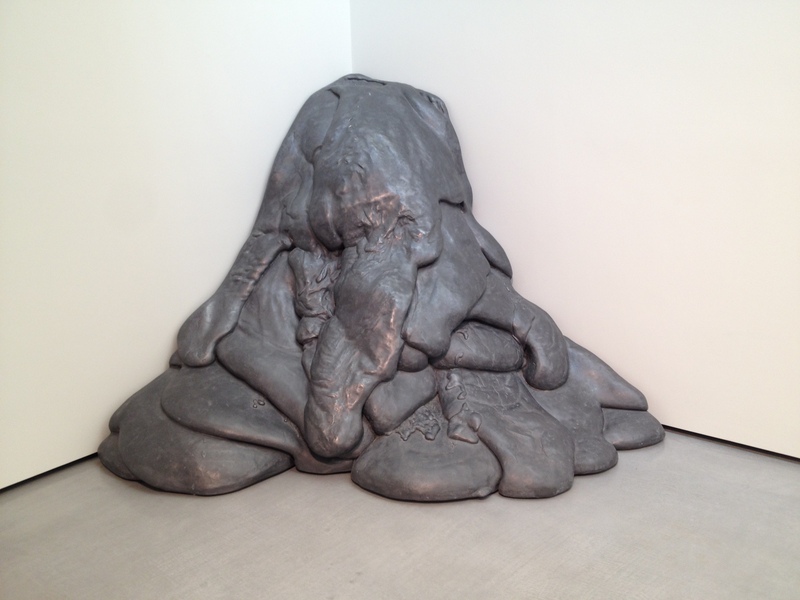 Review of Lynda Benglis at The Hepworth Wakefield. In the April 2015 issue of frieze. This entry was posted on April 8, 2015 by ellendw.